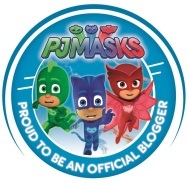 As a PJ Masks Official Blogger, I have been provided promotional material as well as tickets to giveaway to a performance of PJ MASKS LIVE. Opinions expressed in this post are that of my own. Back in 2017, I got an opportunity to take my Little Guy to a performance of PJ Masks Live. As a huge fan of the series, he was completely mesmerized by hearing his favorite theme song as well as seeing the characters and villains he watches on Disney Junior. 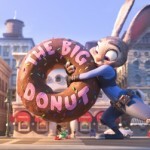 Not only did this performance have a fun story line with the usual problem solving theme, but it also included some visual effects to keep my young child interested. It also encouraged him to get up and move, and really was a neat performance for my son to experience. 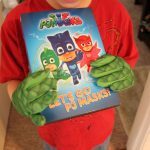 Have a huge PJ Masks Fan at home? 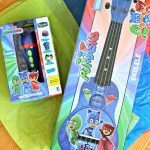 Be sure to check out 11 Fantastic PJ Masks Gift Ideas for Your Preschooler! 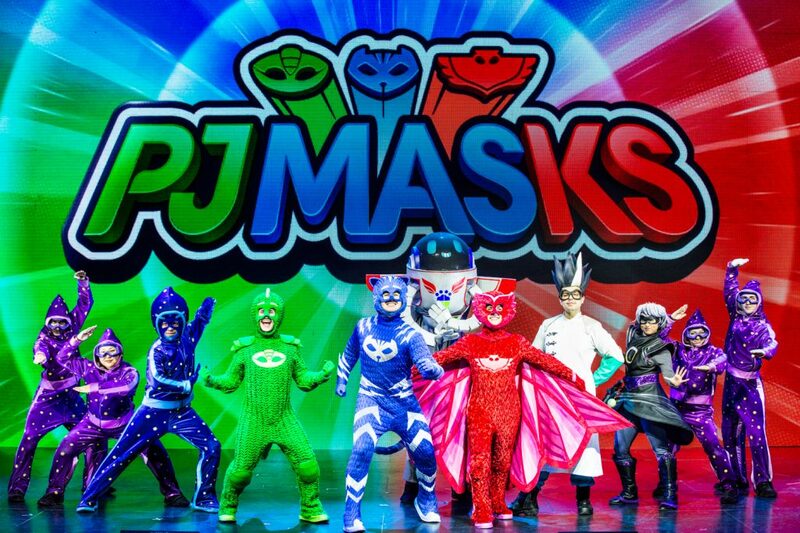 Now if your child also enjoys watching Catboy, Gekko, and Owlette and appreciates adventures with leaping, flipping and climbing, then you will definitely want to check out the upcoming tour schedule of PJ Masks Live! 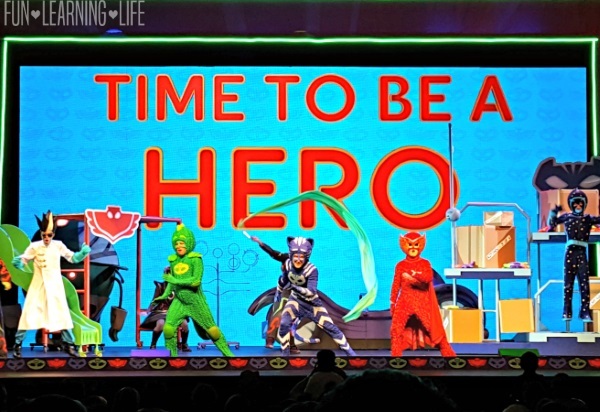 PJ MASKS LIVE is back in 2019 with an all new super-heroic, live musical show! 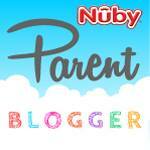 About PJ MASKS LIVE! SAVE THE DAY! Watch Catboy, Owlette and Gekko along with their new friend PJ Robot, as they try to save the day from the sneaky villains – Romeo, Night Ninja and Luna Girl! Fluttering Feathers! Leaping Lizards! What a CAT-tastrophe! Who is your child’s favorite PJ Masks Character? Does your family have a favorite episode? A free download of the PJ Masks Live album is included with every VIP ticket purchase and VIP tickets include a meet-and-greet with the heroes, plus exclusive PJ Masks products. 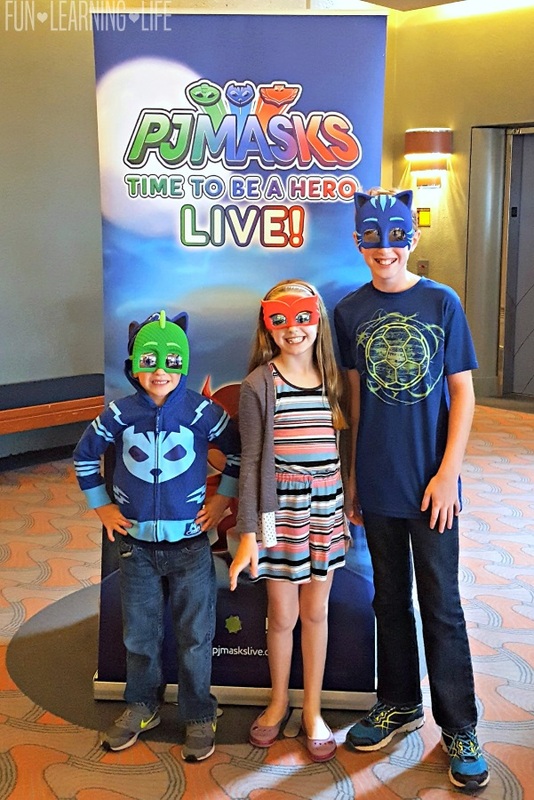 There are over 80 stops along the way and to see PJ MASKS LIVE Tour Dates For 2019 visit PJMasksLive.com. Please visit PJMasksLive.com to confirm that there will be a showing near you after 3/10/2019 and then enter via the Rafflecopter form below. 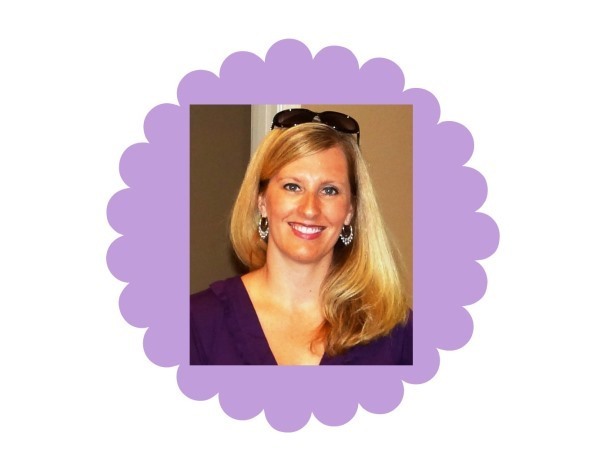 *Participants must be 18 years or older to participate and live in the United States. Odds are based on the number of entries, and by participating, you agree to these terms and the laws set forth by your individual state. 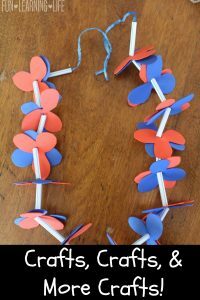 Entries will only be accepted through the Rafflecopter Form, and Fun Learning Life is not responsible for disruption of the page or service which could cause problems with entering. The winner will be contacted through email (make sure you check your spam or junk mail) with the Subject line “Family 4 Pack To PJ Masks Live Winner”. Shipping information, including email, phone, and address will be collected at that time. The winner has 48 hours to respond, after that an alternate will be chosen, and so on and so forth. 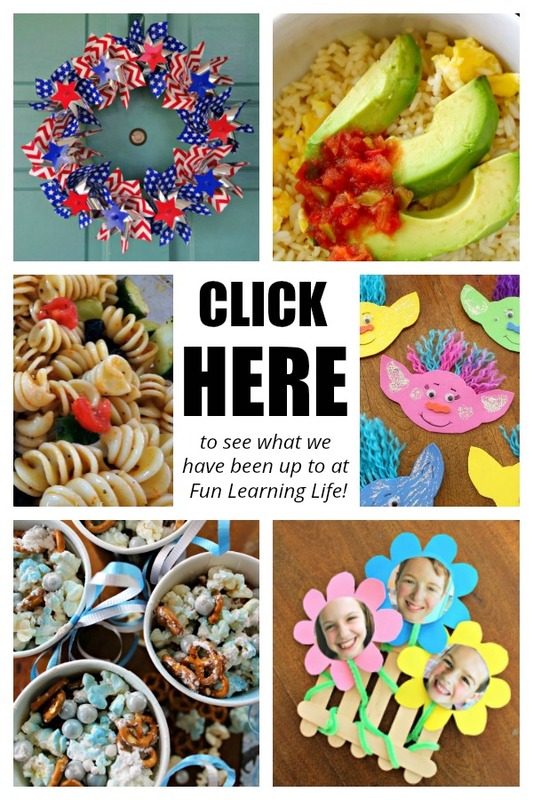 Fun Learning Life does not sell personal information. The prize will be fulfilled by the PR Firm. 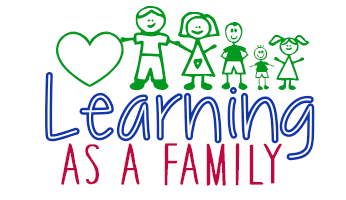 Fun Learning Life does not share information with 3rd parties unless specifically expressed in a specific promotion or giveaway. This giveaway is not associated, nor sponsored by Facebook. My kids love pj masks. My sons love Gecko and my daughter said she loves all of them. Our family doesnt have a favorite episode but the kids like the Christmas one a lot. My nephew loves Catboy, ALL the episodes are his favorite! My daughter's favorite used to be cat boy and that was her halloween costume last year. Now Owlette is her favorite because she can fly. I don't know if she has a favorite episode-she pretty much loves them all! My granddaughter absolutely loves Owlette. She was even Owlette for Halloween. She still puts on the costume and runs around in it. I honestly can not tell you her favorite episode but I know she watches it at home and even at my house whenever she is here. She would be over the moon to see their live show. I don't know my kids favorite episode but they love the show. My kids really like catboy. My Granddaughter is 4 and PJ Masks is her favorite show! She really loves Owlette. My twin grandchildren seem to like Owlette. Makes sense. I love owls too. We do not have a favorite episode, but my little girl's favorite character is Catboy. My granddaughter's favorite is Owlette. my daughter loves owlet and my son loves geeko! Looks like a colorful show. I've never seen it. My 6 year old loves Catboy and my 4 year old love Gecko!! Omg my Son loves Catboy!